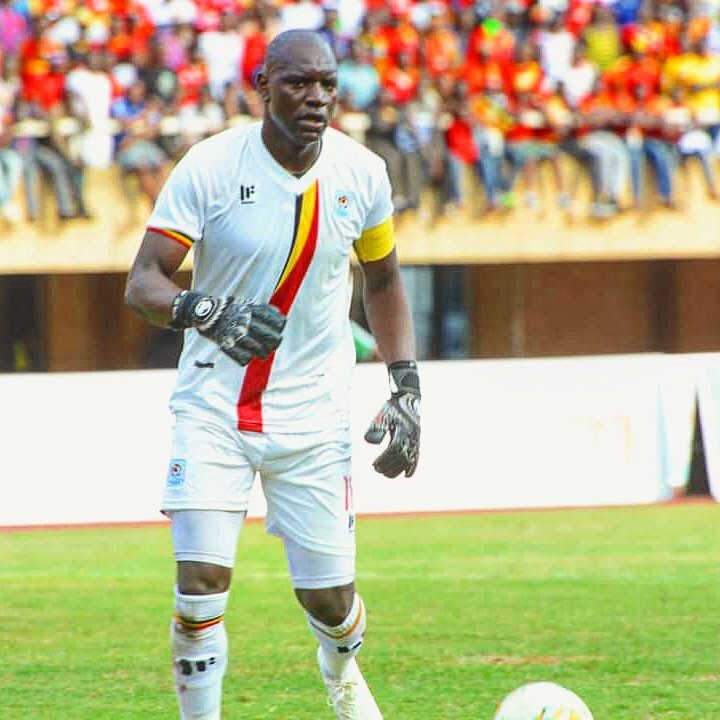 DAKAR – Uganda Cranes Captain, Denis Onyango was on Tuesday night named in the 2018 African IX. This was during the Caf Awards held in Dakar, Senegal on Tuesday night. Onyango who plies his trade in South Africa with Mamelodi Sundowns was voted into the team as the best goalkeeper. The former SC Villa custodian had a stellar year, last, winning the South African Premier League and also helping Uganda qualify for the 2019 AFCON finals. During the road to Egypt, Onyango remains the only goalkeeper yet to concede a goal with only one game to play. Onyango is the only African based player to make the best IX of the year with the other playing in Europe’s elite Leagues. Joining him in the team were defenders Serge Aurier (Tottenham Hotspurs and Ivory coast), Medhi Benatia (Morocco), Eric Bailey (Man United and Ivory Coast) and Khalid Koulibaly (Napoli and Senegal). In midfield, it is made up of the trio of Naby Keita (Mali and Liverpool), Thomas Partey (Atletico Madrid and Ghana) and Riyad Mahrez (Man City and Algeria). The front three of Muhammad Salah (Liverpool and Egypt), Pierre Emerick Aubameyung (Arsenal and Gaban) and Sadio Mane (Liverpool and Senegal) will lead the attack. At the same awards, Salah was voted the player of the year, beating Aubameyung and Mane to the crown. This is the second year running that the Egyptian has won it. Morocco’s duo of Renerd Hevre and Achraf Hakimi were named Coach and Young player of the year respectively. Achimi currently features for German Bundesliga leaders, Borrusia Dortmund. Meanwhile, Mauritania was named the National team of the year (Men) while current Women African cup of Nations champions, Nigeria won the Ladies’ award. Male player of the year: Muhammad Salah (Egypt). Female player of the year: Chrestinah Thembikgtlana (South Africa). Men’s Coach of the Year: Hevre Renerd (Morocco). Women’s Coach of the Year: Desire Ellis (South Africa). Team of the Year: Denis Onyango (Uganda), Serge Aurier (Ivory Coast), Medhi Benatia (Morocco), Eric Bailey (Ivory Coast), Khalid Koulibaly (Senegal), Naby Keita (Guinea), Thomas Partey (Ghana), Riyad Mahrez (Algeria), Muhammad Salah (Egypt), Sadio Mane (Senegal) and Pierre Emerick Aubameyung (Gabon).